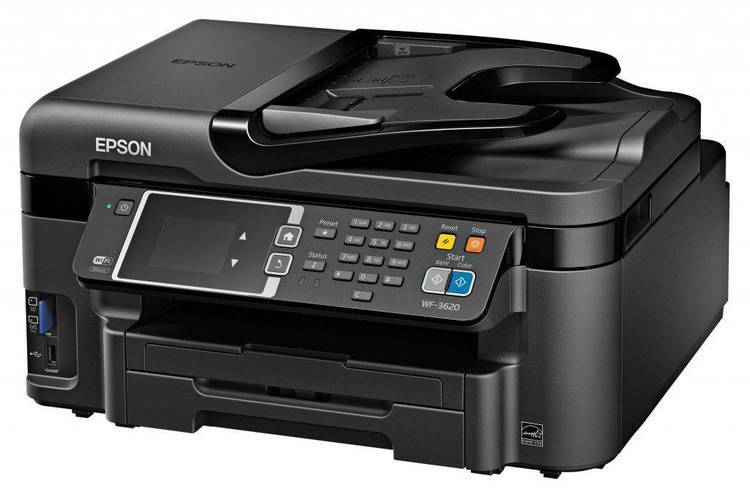 Prints a graphics image to an Epson compatible printer. Allows for stretching height by a factor of 2. This improves the appearance of images from CRTs with low vertical resolution. C source.